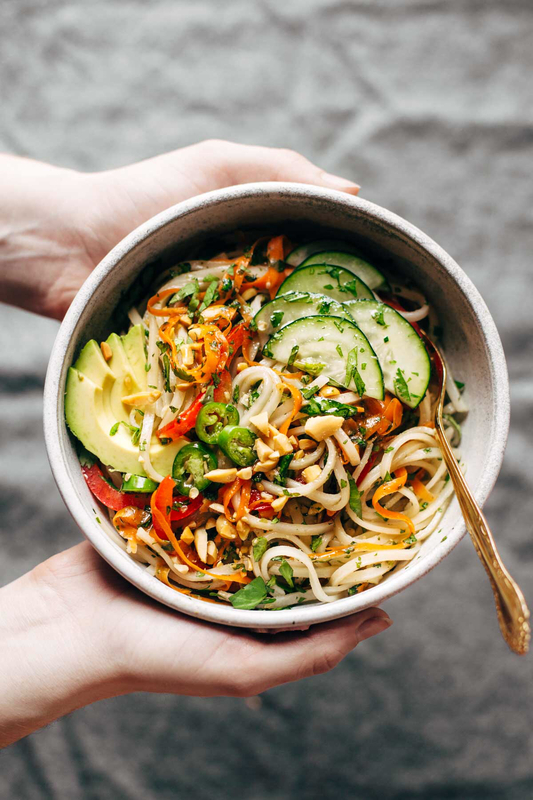 A spring roll bowl from Pinch Of Yum! 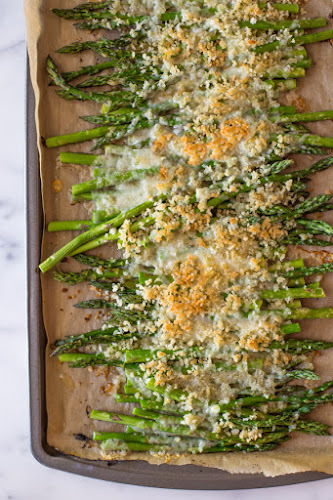 Roasted asparagus with panko from Lovely Little Kitchen! 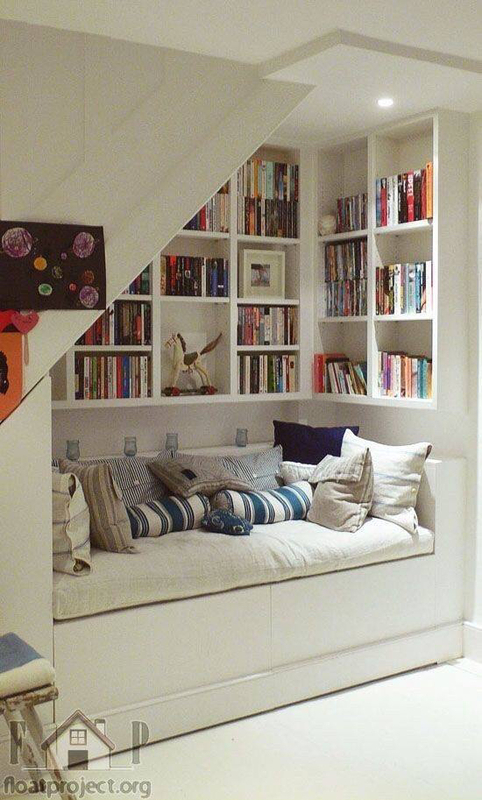 This reading nook from someone on FB! It’s in the seventies today! It’s beautiful! Too funny! I love those shoes! 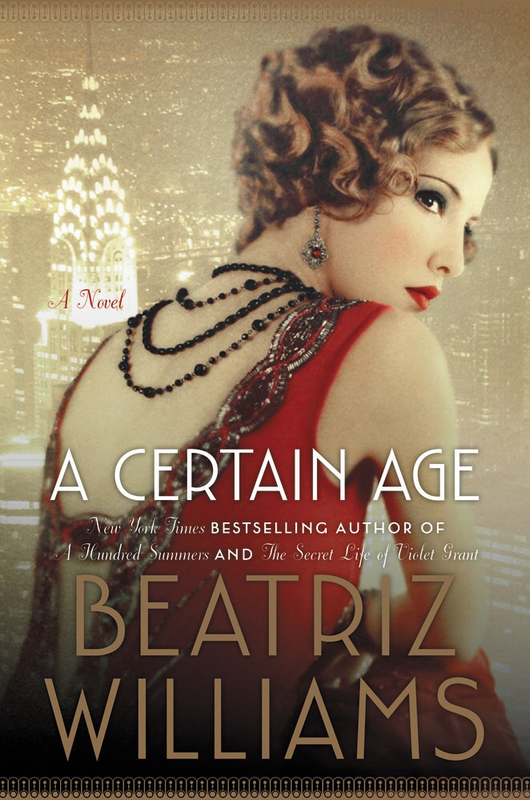 Beatriz Williams has another book?? I seriously need to catch up! Yes!!! I had an email about it today and it's on Edelweiss! A Certain Age is so good! 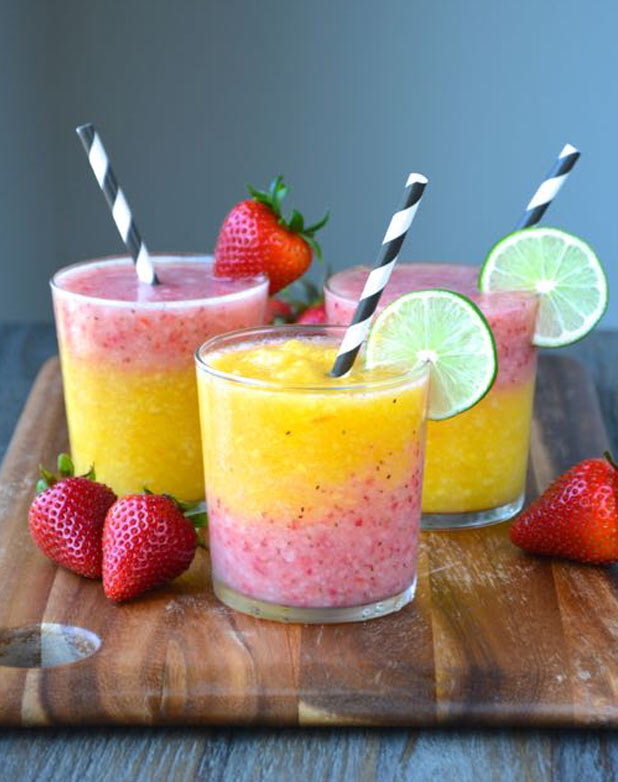 Those wine slushies look amazing! I'm going to work on you until you add a Michele watch to this list. I can't believe I missed that you are reading it? I love that reading nook! I love Pinch of Yum and that fun couple that runs it, and that bowl looks so good! 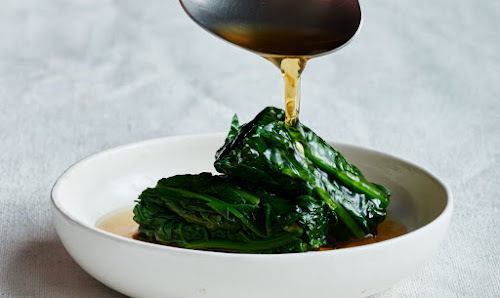 Beatriz Williams– one for me to try soon. Delicious! Definitely need that new Beatriz William's book! All of the food that you posted looks tasty. Glad I am seeing it early enough to get me thinking about lunch. 🙂 A Certain Age looks great too! Gloomy here today- but I am still happy to have a day off. 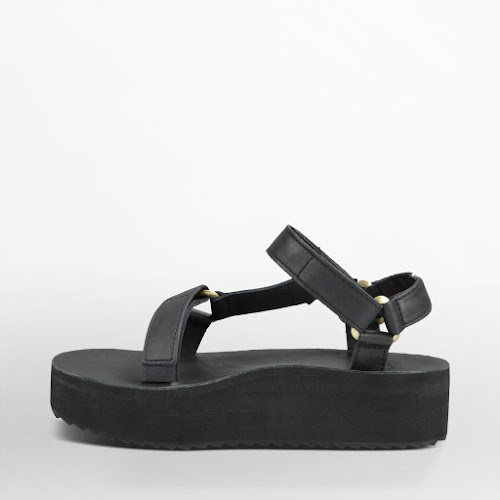 Oh wow; first time I saw a Teva street fashion style. 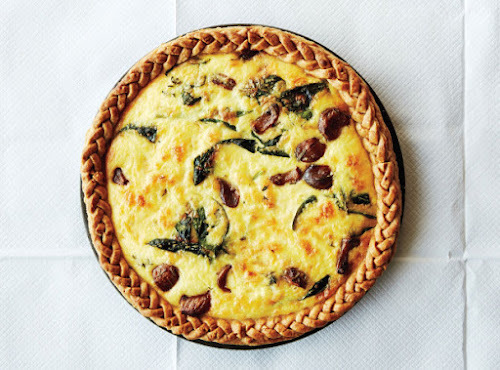 My mouth watered at those quiches. I haven't had one for ages. I will have to try out Beatriz Williams this year. Have a good Friday. My hope is that you will love her! A day off is very special! 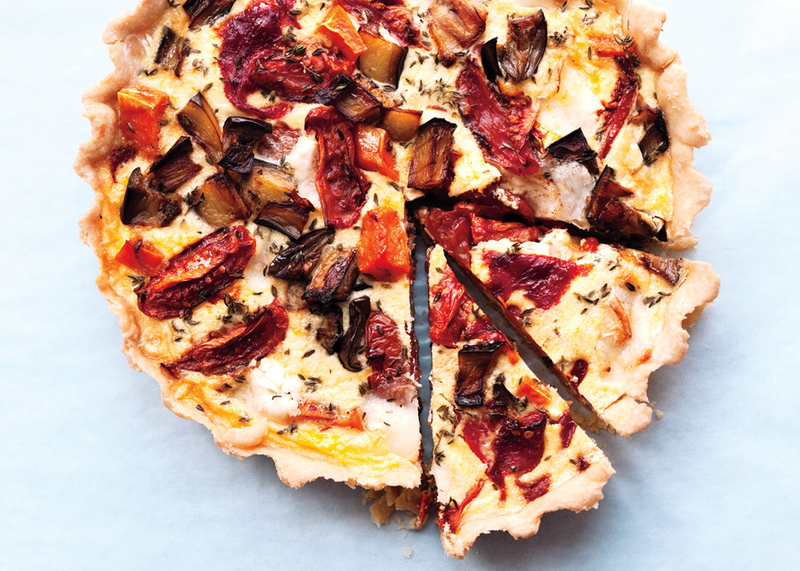 I know…I want to make a really good quiche! Oh no! That meanie Edelweiss!